thrive if some attention is given to their needs during planting time, and beyond. keeping the system in balance. native plants and the organisms that depend on them. inspiring lists of beautiful substitutes that are safe for the environment. invasive species are the most frequent cause of species loss all over the world. the individuality of your landscape. 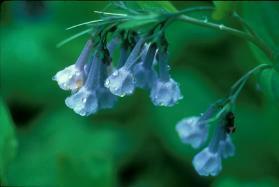 native flora through education, research, horticulture, habitat preservation, and advocacy. www.newfs.org or call 508-877-7630 x 3802. Organic Food Gardening Beginners Manual. 87 Page Step-by-step Gardening Manual For Beginners To Learn How To Grow Their Own Healthy, Organic Food - Saving Money And Eating Chemical Free! Great Bonuses With This E-manual. Revised Edition Just Released.Click Here!